Welcome to our information and help pages. This is where you can find the answers to any questions you may have about our company policies, delivery options, etc. Just click on any of the following links to be taken to the relevant section. 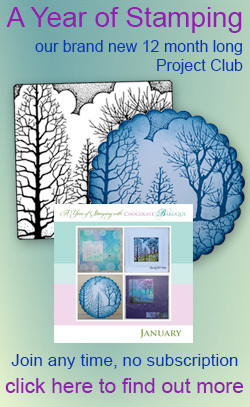 Keep an eye on the News category of our Shop Blog for announcements such as Christmas opening hours and shipping dates. We also recommend you sign up to our mailing list to be the first to hear about new products, special offers and money saving promotions. Click here to sign up. 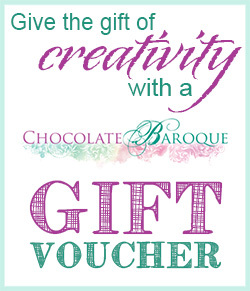 If you need further help you can email sales@chocolatebaroque.com.